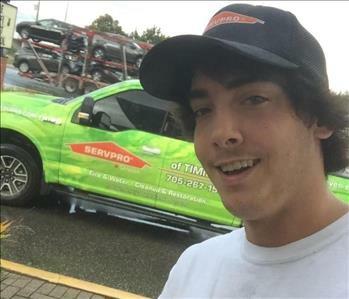 Dylan Spigarelli is the one of our Production Technicians here at SERVPRO of Timmins. Dylan is our Water Loss Hero, he will be the one walking you through your water loss assuring that your informed every step of the way! 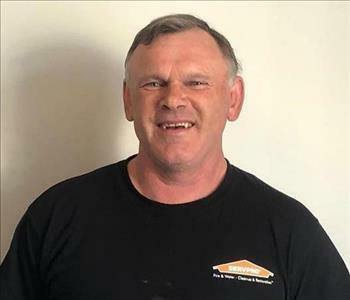 He has several years of experience and has the following certifications: Asbestos Abatement, NORCAT, WHIMIS, and WAH. Ron Chartrand is the Production Crew Chief here at SERVPRO of Timmins. He has 20+ years of experience in new home building and renovation construction, and masonry. Ron also has the following certifications NORCAT, WHIMIS, WAH. Tiffany Boivin is SERVPRO of Timmins's Office Manager. Tiffany has 5+ year(s) of office, accounting, and customer service management experience. She is the first person to greet you when walking into our office. She is also the bubbly voice behind the phone coaching our customers on how to take their lives back after disaster strikes, by letting SERVPRO make it "Like It Never Even Happened." 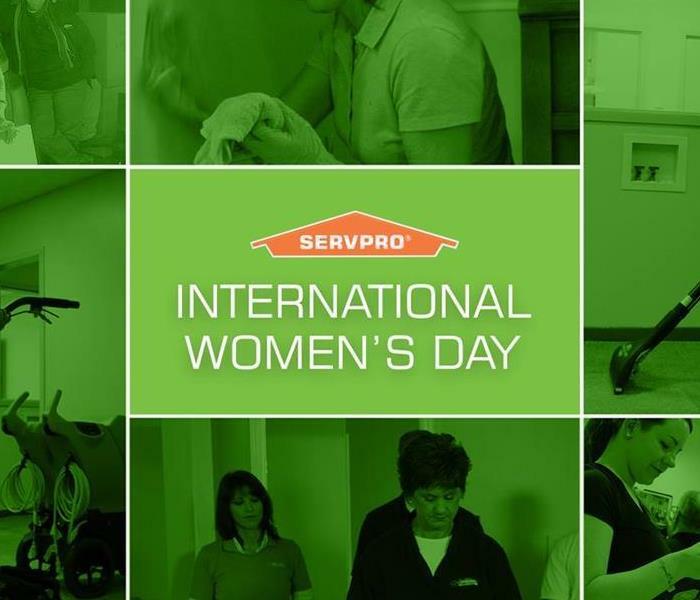 We are happy to have her be part of our SERVPRO family. 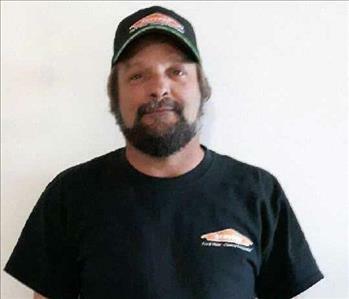 Rejean Labelle is the one of our Production Technicians here at SERVPRO of Timmins. Rejean is our cleaning hero, if you experience a water loss or sewer backup, you will most definitely meet Rej! He has several years of experience and has the following certifications:WHIMIS, and WAH.